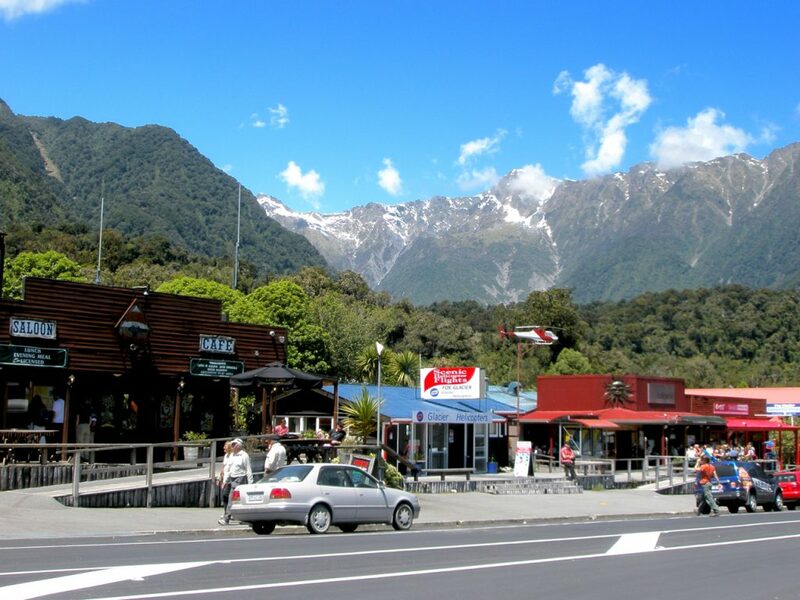 The tiny towns of Fox and Franz Josef lie within Westland Tai Poutini National Park, which is situated along the West Coast of the South Island. Quaint little villages in their own right, they are more widely known for being the gateways to the impressive glacier fields that line the West Coast. Glacier trekking, helicopter tours, ice climbing, and heli-hikes are all ways to get out onto the glaciers and experience these natural wonders first-hand. Fox and Franz Josef are about an hour’s drive apart from one another, and are easily accessed by bus and many hop-on/hop-off tours. 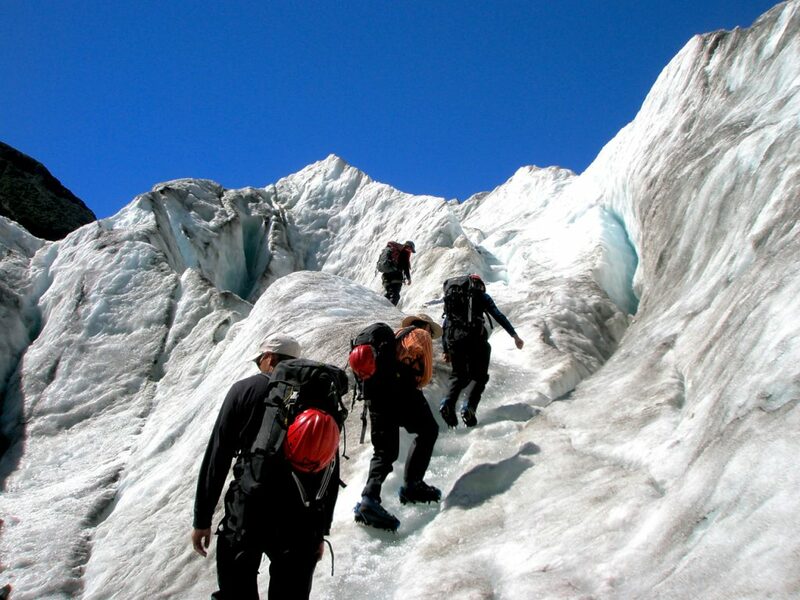 Glacier trekking- both towns have activities centers that offer a wide variety of adventures to be had on the ice. 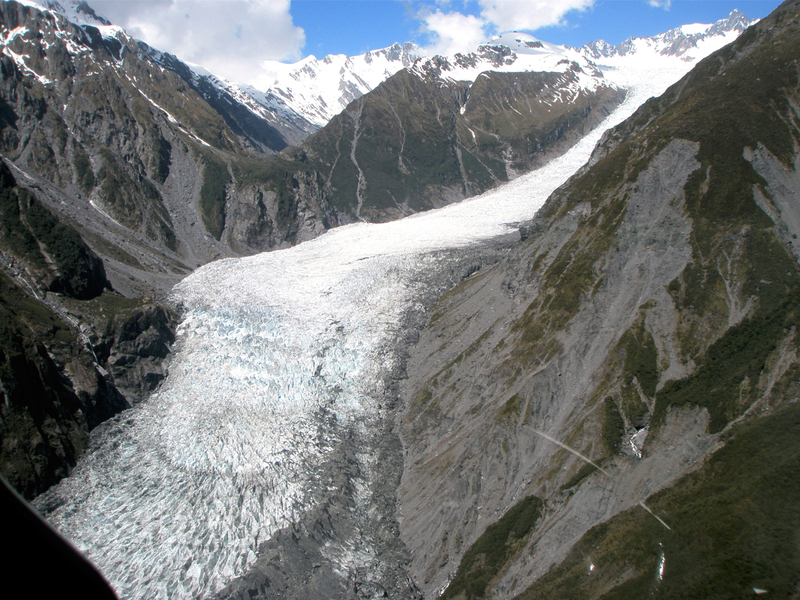 One of these is glacier trekking- a guided walking tour up and out onto the glacier. Lace up your crampons and grab your walking stick- an incredible world of ice awaits. 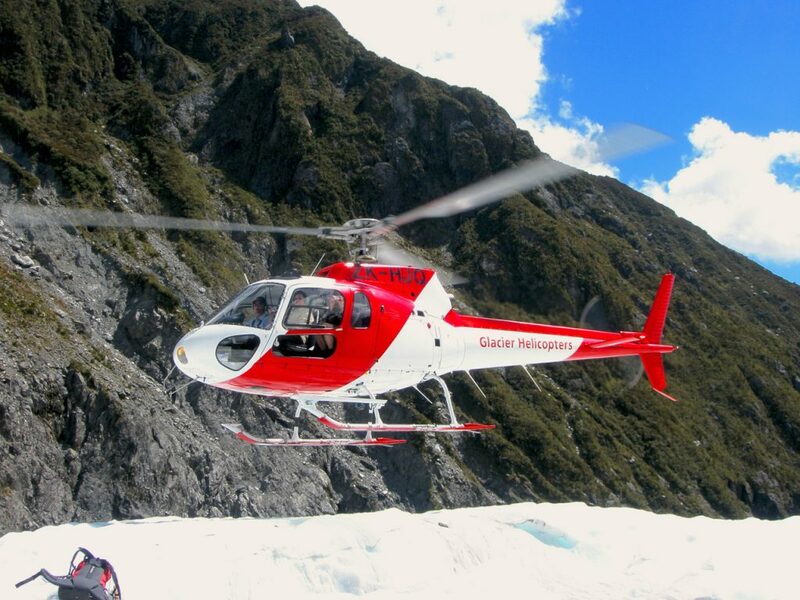 Heli-hiking- Taking a heli-hike option provides both an amazing aerial view of the glaciers as well as access to some of the higher regions not accessible by foot. This option can be fairly expensive, so budget accordingly. Ice climbing courses- pull on your boots, clip on your crampons, and grab your ice picks for a unique adventure on the sheer ice walls of the glacier. Expert guides lead you on an epic hike up through the glacier to the climbing walls, and then instruct you while you hone your ice-climbing technique. Local trails- these towns also provide access to numerous hiking trails that wind up and into the surrounding mountains, providing incredible views of the glaciers and the local landscape. Mountain biking- Along with hiking, mountain biking is huge in these towns- visit a local bike shop for trail maps and tips as to where the best trails run. 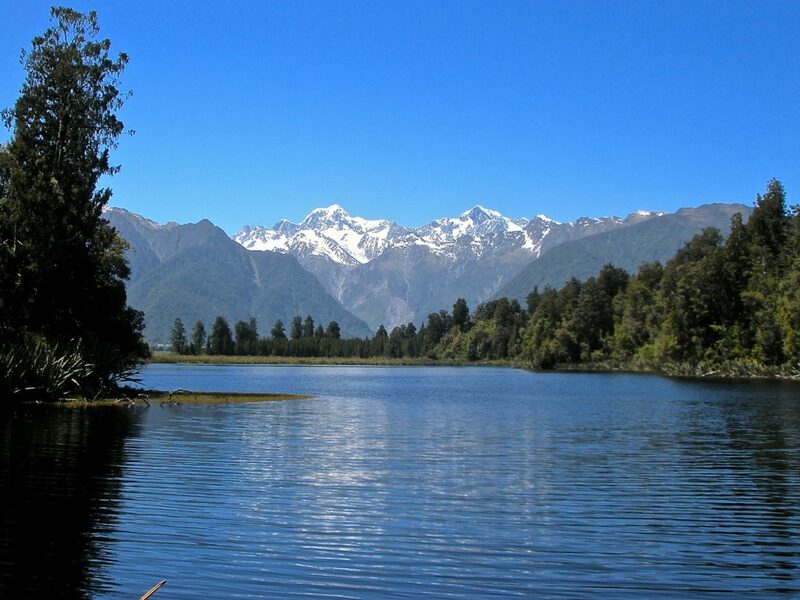 Visit Lake Matheson- famous for its near-perfect reflections of the mountains and glaciers, Lake Matheson is also a great place for a quiet afternoon walk. There are several trails that run around the lake, and a small cafe for snacks and coffees. Ask about discounts if you are booking more than one activity- often, you can get cheaper rates for package deals.